Provide comfort for the family of Joe Taylor with a meaningful gesture of sympathy. Joe Taylor, age 81, of Mineola, passed away Saturday, February 2, 2019, in Tyler. Joe was born in Mineola on March 19, 1937, to the late Wesley and Minnie Agnes Dowdy Taylor. 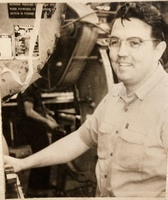 Joe was a retired Machinist for General Electric, a member of New Hope Baptist Church in Mineola, where he also served as superintendent of the Sunday school, a union representative, and a Mason. He was preceded in death by parents, Wesley and Minnie Taylor; wife, Emma Lois Binford Taylor; brothers, Wesley Taylor and Jim Taylor; and sister, Doreen Jobst. He is survived by his daughters, Libby Taylor-DeLeon and Christy Taylor-Fajerson; sons, Chad Taylor and Josh Taylor and his wife, Tamyla Taylor; grandchildren, Chaney Fajerson, Chaz Fajerson, Wesley DeLeon, Emme Taylor, Cecil Taylor and Cavin Taylor; great-grandchildren, Camryn Fajerson; sisters-in-law, Louetta Thompson, Bettye Taylor, Nancy Taylor and Charolette Binford; brother-in-law, Ross Binford and many nieces and nephews. Visitation will be held on Tuesday, February 5th, 2019 from 6:00 pm to 8:00 pm at Beaty Funeral Home, 5320 S. State Hwy. 37 Mineola, TX 75773. Funeral Services will be held on Wednesday, February 6th, 2019 at New Hope Baptist Church, 3855 FM 1801 Mineola, Texas 75773 at 2:00 pm, with Bro. Michael Mize and Bro. James Schaffer conducting. 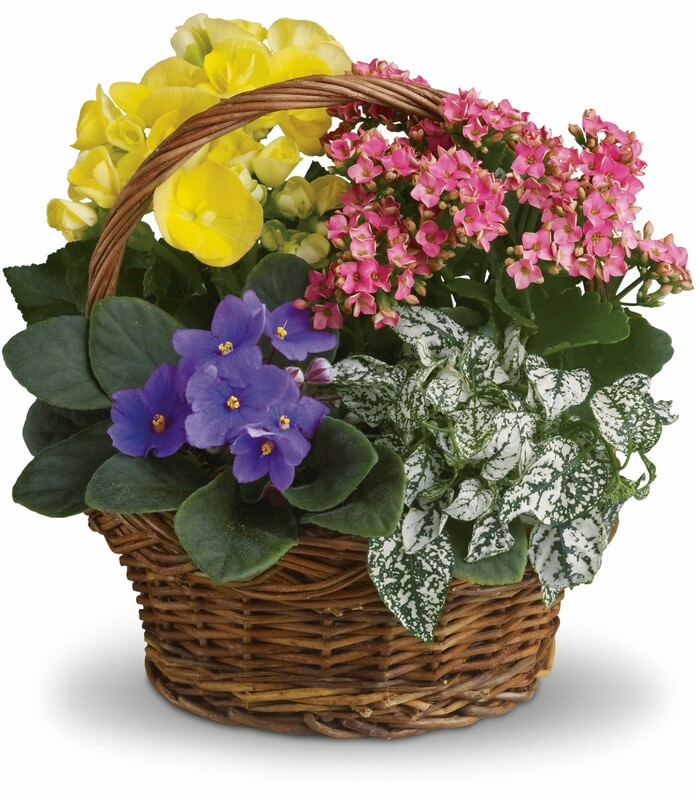 In lieu of flowers, memorial donations may be made to Hospice of East Texas, 4111 University Blvd, Tyler, TX 75701, 903-266-3400, https://www.hospiceofeasttexas.org/. 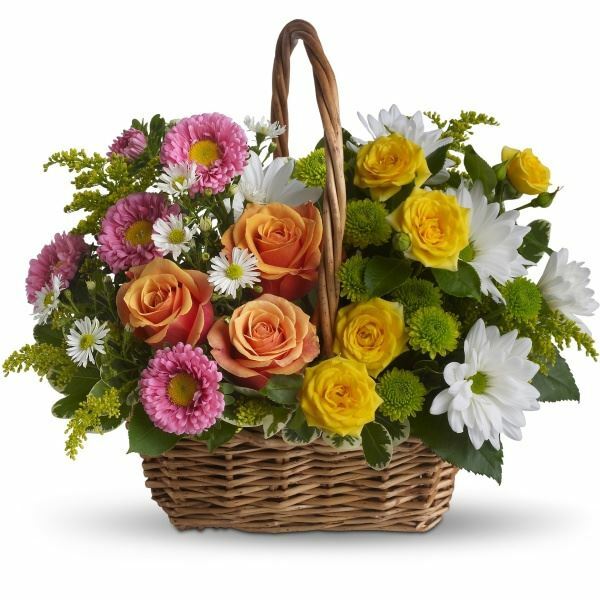 To send flowers in memory of Joe Taylor, please visit our Heartfelt Sympathies Store. We encourage you to share your most beloved memories of Joe Taylor here, so that the family and other loved ones can always see it. You can upload cherished photographs, or share your favorite stories, and can even comment on those shared by others. Malinda Cannon & Rio King and Christie, Caroline, Patty and Pam have sent flowers to the family of Joe Taylor. Our Hearts Are With You & Yours Today and In The Future. Wishing You Peaceful Rememberences of JOE! Malinda Cannon & Rio King purchased flowers for the family of Joe Taylor. Christie, Caroline, Patty and Pam purchased the Sweet Tranquility Basket for the family of Joe Taylor.